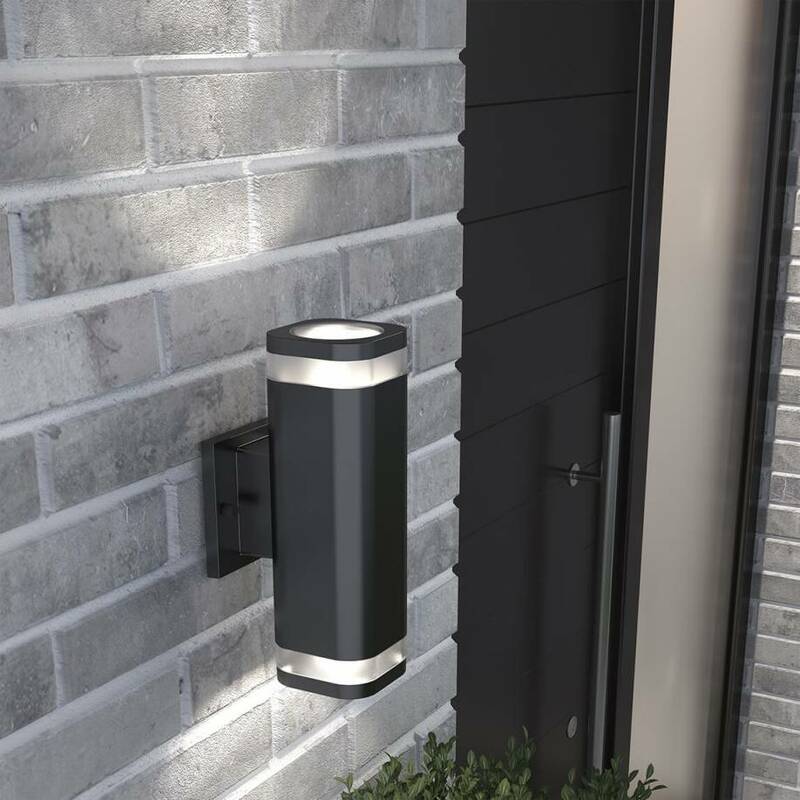 Treat yourself to the beauty of the Mettle's black theme and enhance your driveway the right way. 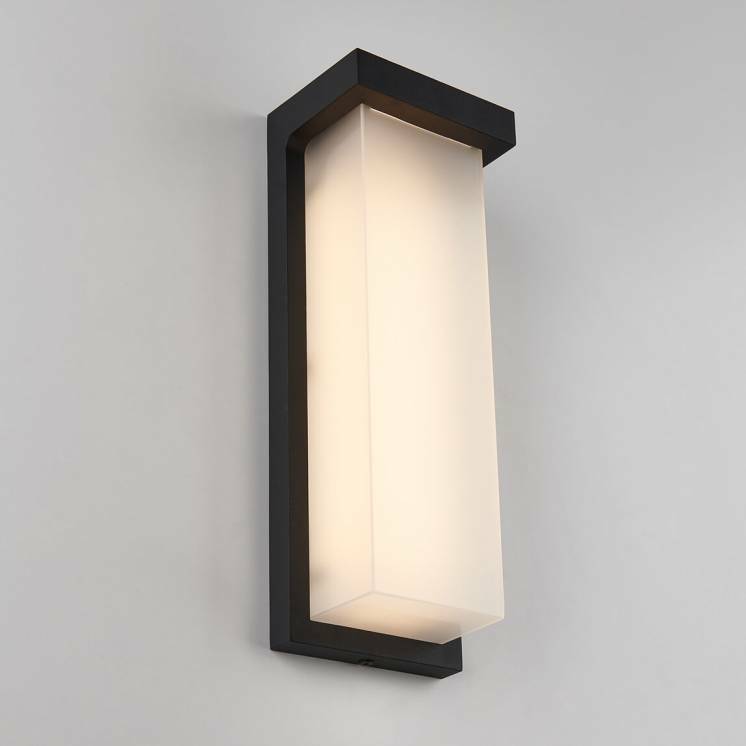 Its two luminous white rods accentuate its lighting effect and ensure irreproachable luminosity upon your arrival home. 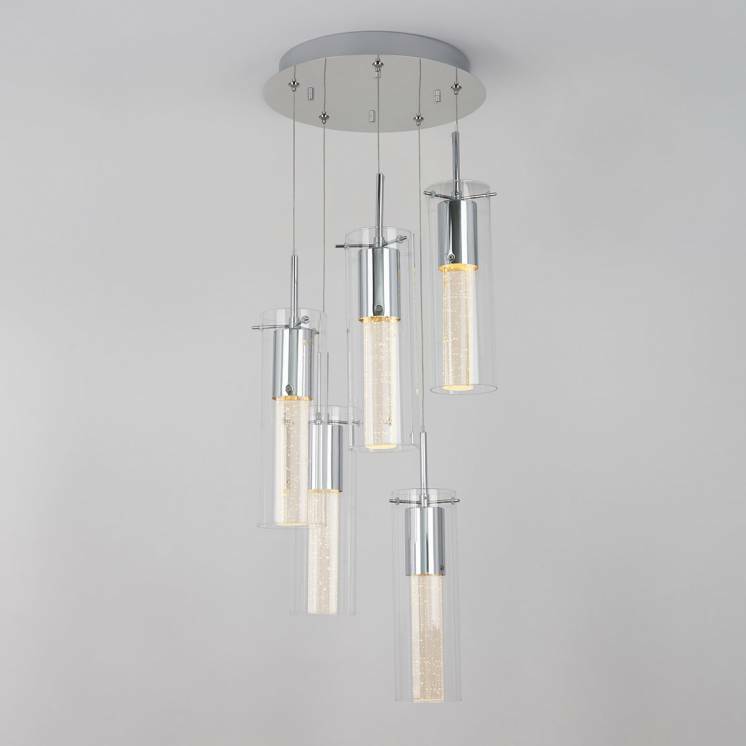 Its impressive light flow projects in 3 directions for maximum efficiency. 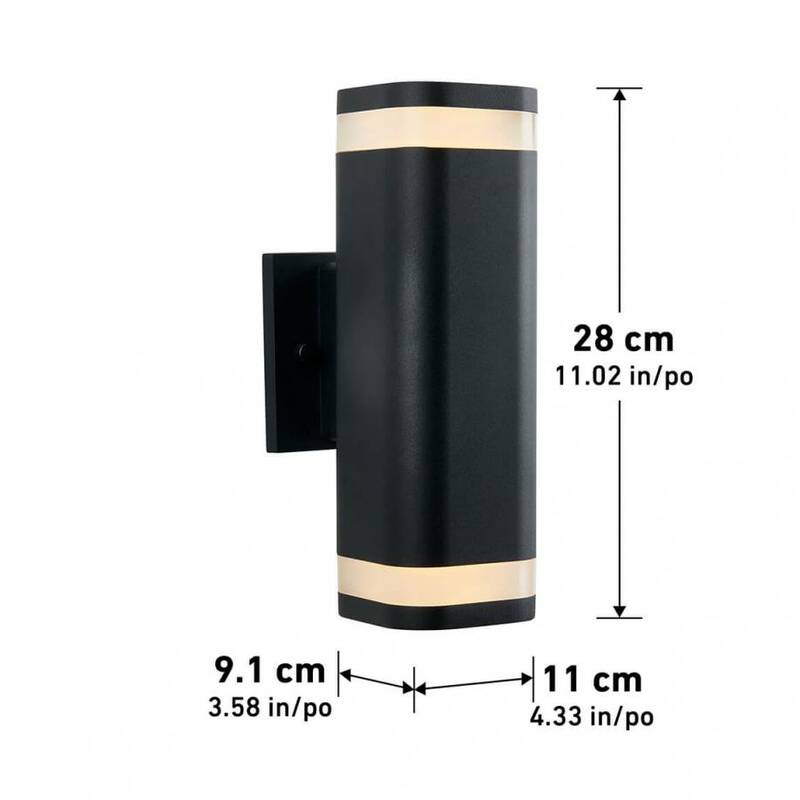 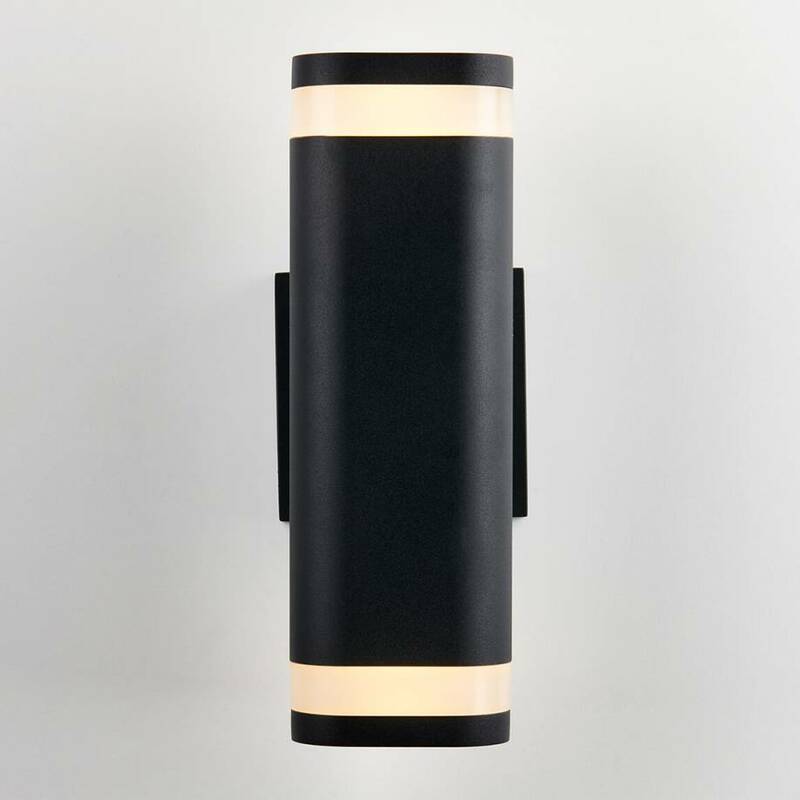 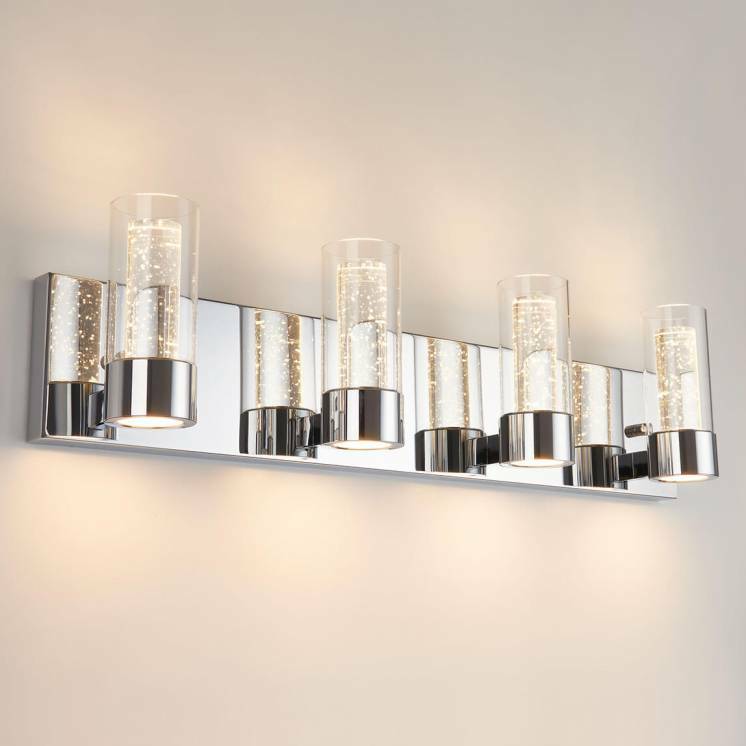 What's more, its sleek and cylindrical silhouette make this compact and convenient lighting fixture easy to install in all spaces, even the most cramped ones. 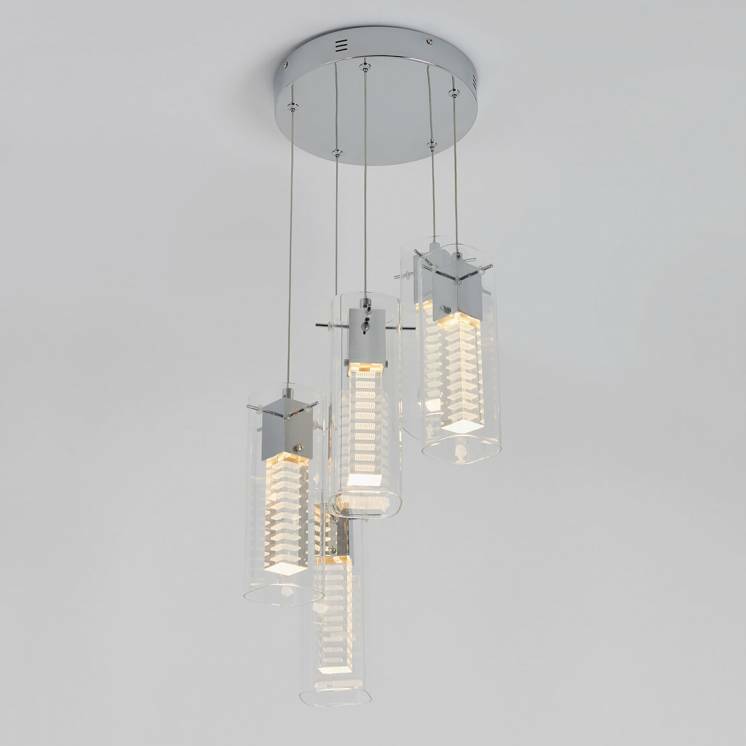 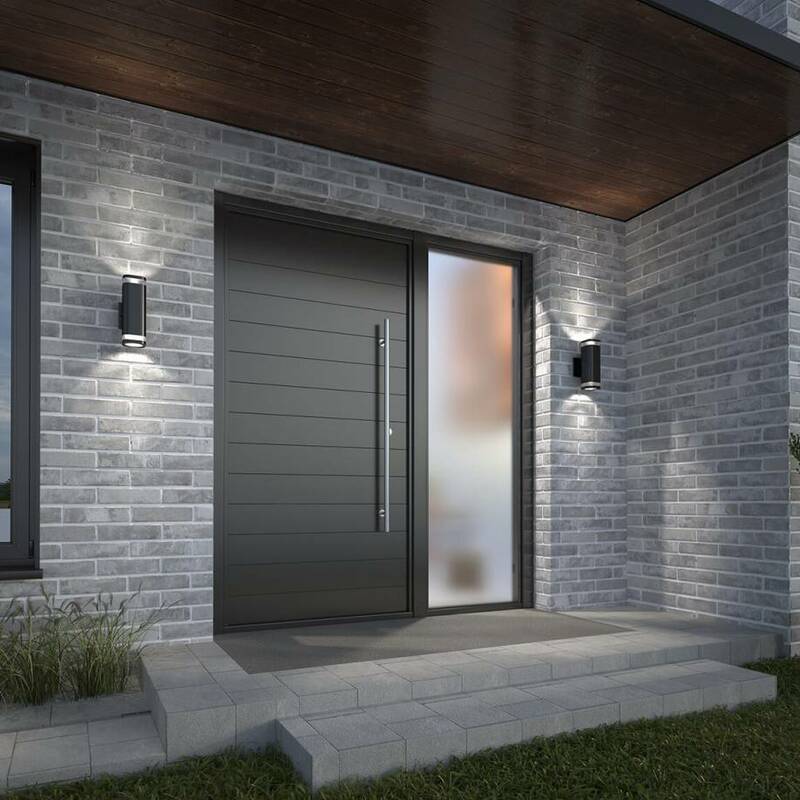 In addition to its aestheticism and reliable performance, the Mettle is also remarkably energy efficient, as demonstrated by its Energy Star certification. 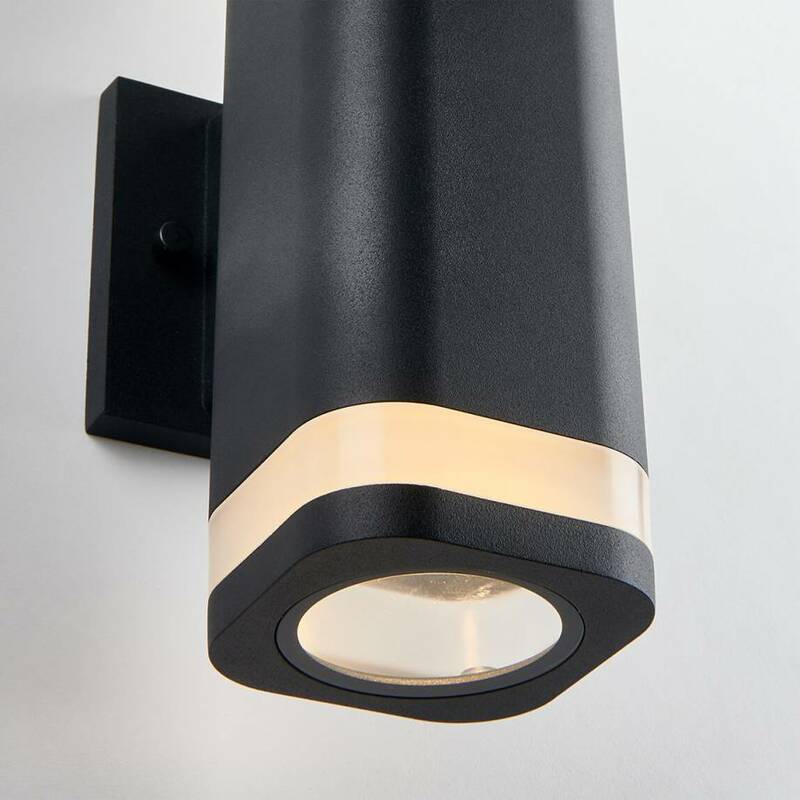 Its integrated LED light boasts a long lifespan and is able to significantly reduce the consumption of energy. 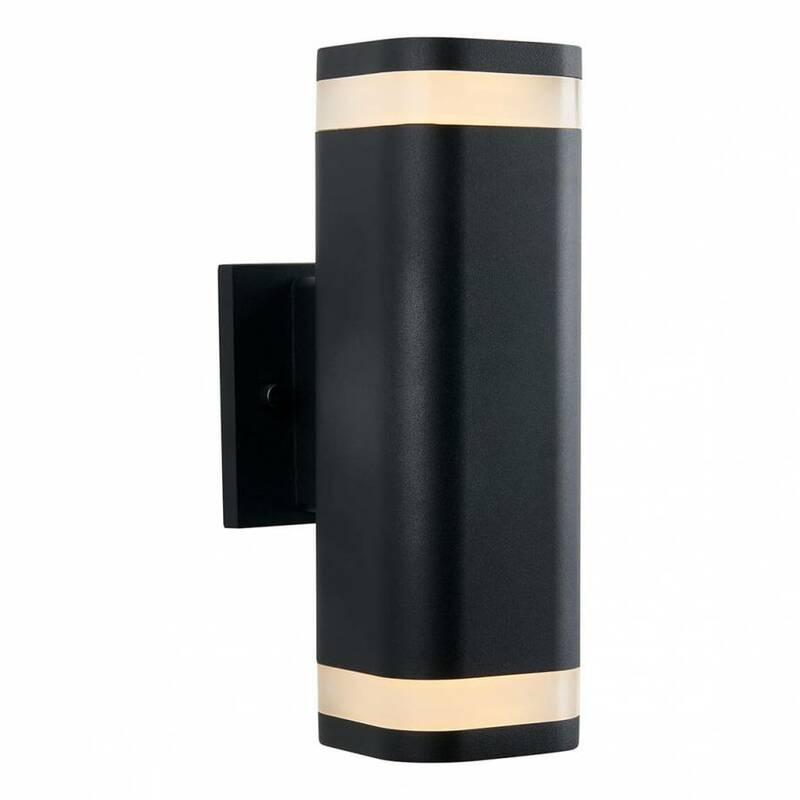 Choose this high-quality and beautifully streamlined outdoor lighting fixture to enhance the beauty of your home.